This year Monash School had an enormous book flood! We purchased 500 new books to make classroom libraries. 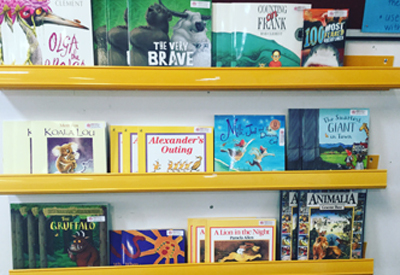 Each classroom has access to a library of riveting literature, featuring the latest hot reads! Students have been highly engaged in reading and have been writing book reviews for other students. We have purchased multiple copies of each book so friends can share their reading experiences. 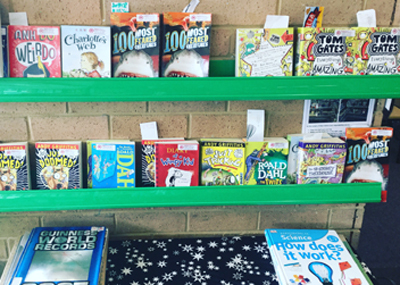 During class time teachers have been using the hot reads to engage students in reading, teaching many reading strategies related to comprehension, accuracy, fluency and expanding vocabulary. The fact students get choice in their book has made all the difference! 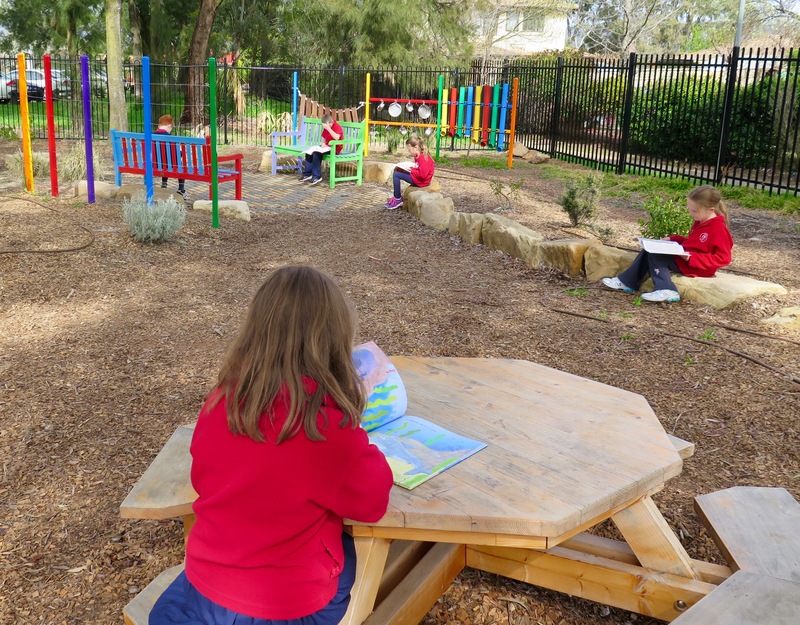 When you walk into our classrooms during reading time you will see students getting lost in wonderful stories, teachers modelling effective reading and students responding to texts through exciting activities! Every student in our school has the opportunity to be a successful writer! We have implemented strategies to support students in taking ownership over their writing. With every class embedding learning intentions and success criteria, students have explicit steps to take to build their writing skills. 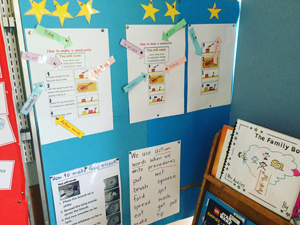 Many classrooms are using ‘Bump it up Walls’ to visually display what successful writing looks like. Students compare their own writing to the quality examples and determine what steps they need to take to ’bump up’ their writing! Other classes are using writing checklists, rubrics and co-created criteria so students know exactly where to go next. When you walk into our classrooms during writing, you will see students engaged in authentic writing experiences, comparing their writing to an established success criterion, receiving feedback from the teachers and peers and students working toward publishing their writing for others to read! Speaking and Listening is integrated into all areas of school life and is considered in many formal and informal situations. Students have many authentic opportunities to practise presentation skills including; Morning Meet and Greet, hosting assemblies, class news, rostrum and SRC. 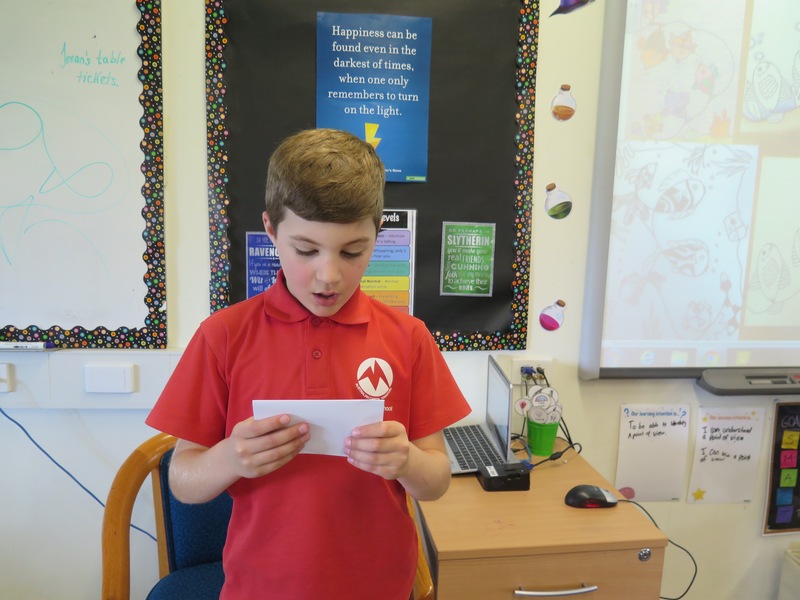 Students are also taught explicit skills during literacy times where they have opportunities to prepare formal presentations on different topics which they deliver to their peers.